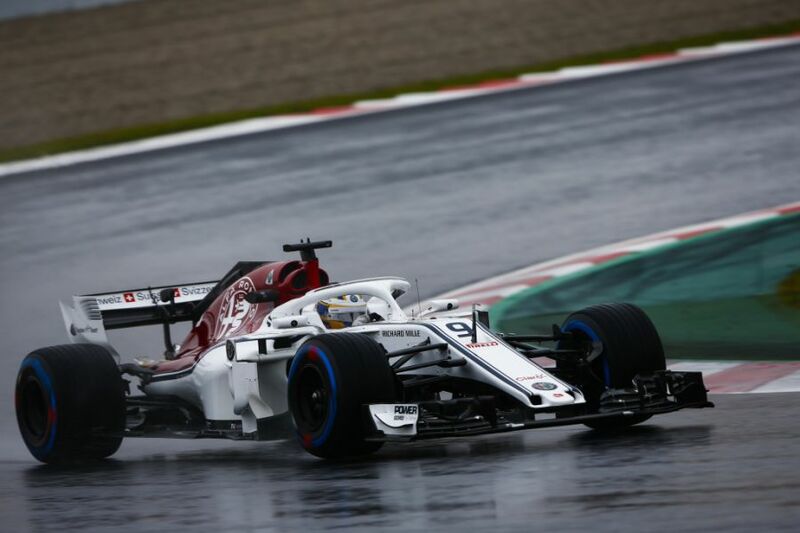 Sauber team principal Frederic Vasseur has revealed that the team "pushed like hell" to turn their attention to the development of their 2019 car as early as when they were performing in the 2018 season, and has positive expectations for the team going into the new campaign. Vasseur's outfit performed admirably last season and finished eighth in the constructor's championship, with Charles Leclerc proving a highlight of their campaign. 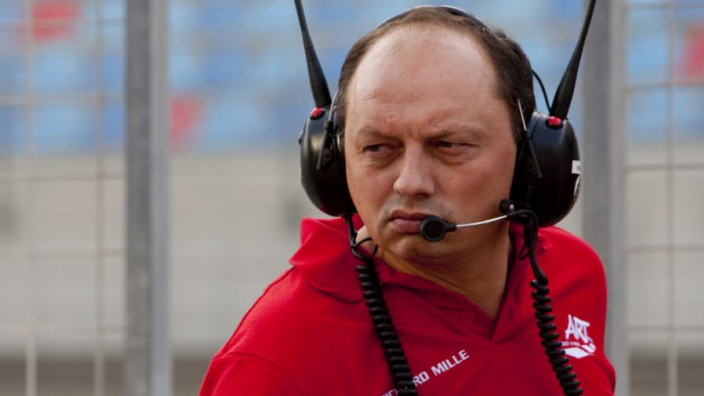 Their solid performances meant that they could prepare for the upcoming 2019 aerodynamic changes as early as possible, which Vasseur claims they pushed for. "We pushed like hell quite early on next year's car. We switched all resources of the company on next year's car quite early," the Frenchman told Autosport. "We have good expectations but when you have a change like this in the regulations it's a drastic one. You never know. "You can take the wrong direction and we will understand this perhaps (only at testing) in Barcelona because nobody knows exactly what the others are doing. "My feeling is very positive, that we are still improving week after week and with the same purpose we had (in 2018). "I don't know if the others are doing a better job or not, but we are doing a good job." Leclerc has since moved to Ferrari, but his replacement comes in the form of veteran driver, Kimi Raikkonen, who returns after featuring for Sauber earlier in his career.